I made this Chair Tent a few years ago but never actually got around to blog about it! 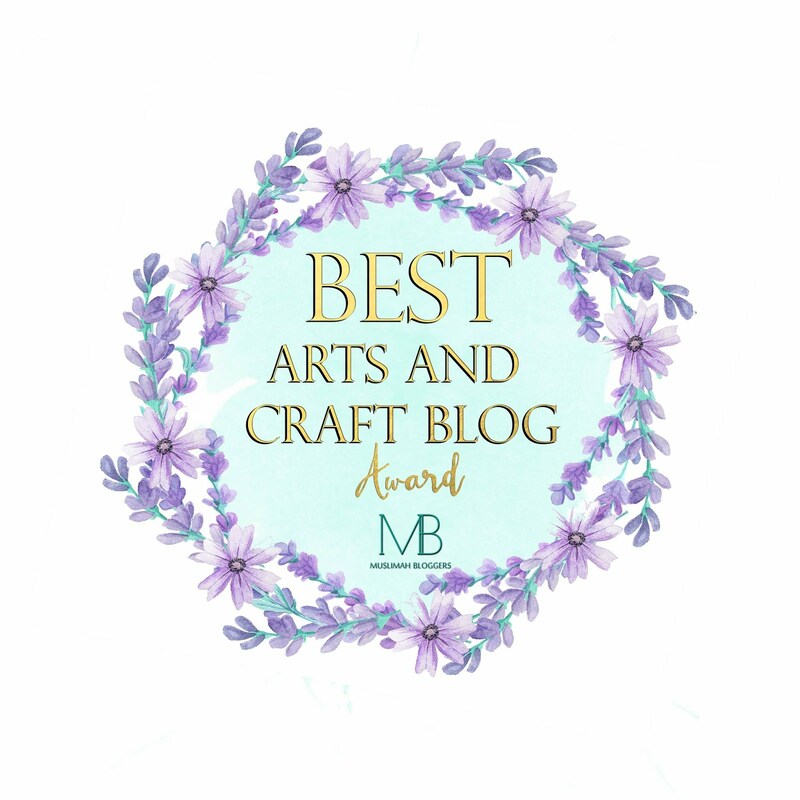 I did blog about a Table Tent that I made, so I thought it was about time I did a post for the Chair Tent too! These are great and much more secure than just throwing a few sheets over the top of the chairs or table! It also folds up really compact (as can be seen in the photograph) and can be placed inside a bag and stored away easily! I like this particular design as it is more spacious and taller than than the Table Tent. You can also move about more freely inside and the kids don't bang their head when they stand up! To make this I just used spare fabric that I had lying around, I have used 3 different types of fabric altogether for this project, this would be an ideal project to use up unwanted bed sheets, duvet covers etc. You could also just buy some fabric specifically suitable for children to make the tent even more appealing, but to be honest the kids aren't too bothered about what it looks like outside, they just love the fun of being able to go inside! 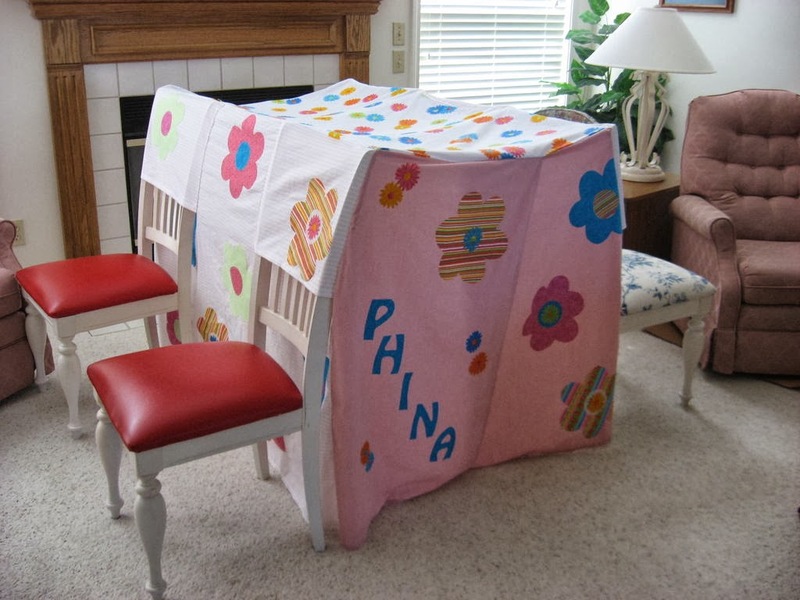 When I first made this, I hadn't seen any tutorial for these, but I had seen a photograph of a chair tent that somebody had made for their children. It really isn't too hard to make. You just need to make sure that you get the height about right so that you haven't got a lot of excess fabric at the bottom of the tent. 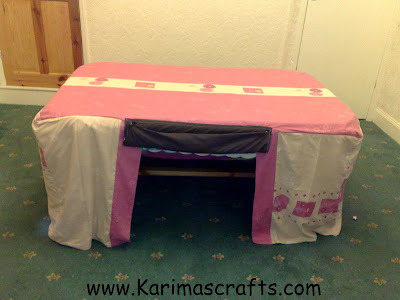 You can make the length at both edges your own size as you just move the chairs accordingly to the size of the fabric. I haven't written a full tutorial on this blog post as I didn't take any step by step photographs and to be honest it is basically the same tutorial as the one on the link I have shared except I didn't use the same width and length as the one in the Instructables Website Tutorial. I also made the chair flaps a bit longer so that they attach more securely to the back of the chairs! 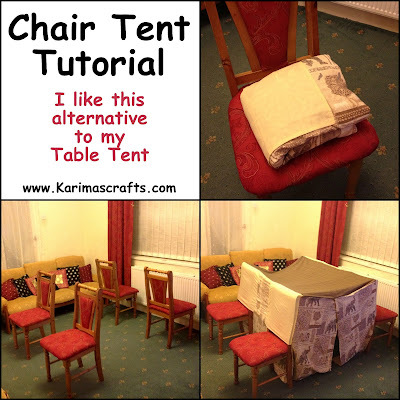 It really is a simple thing to make as you are just attaching lots of rectangle shapes together and it is much better than just throwing a couple of sheets over the chairs! In case you were interested and missed my Table Tent here is the link and some photographs below: table-tent-for-kids. This is sooo cool MashaAllah. This looks like something Munchkin would have fun making and playing in!